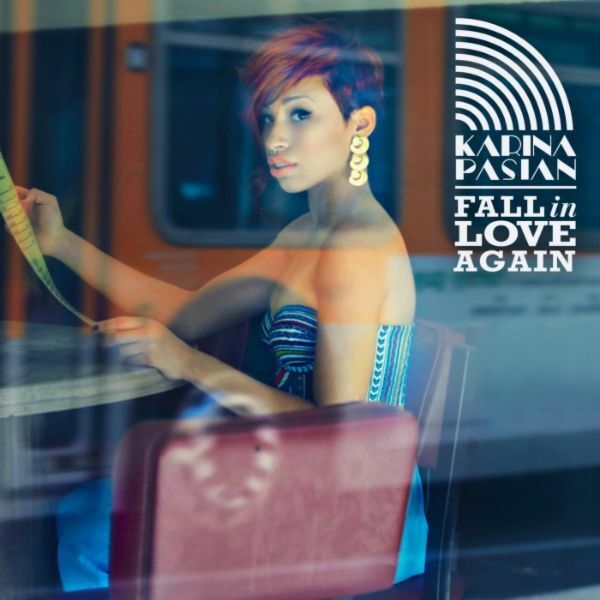 Karina Pasian is back with a brand new single: Fall In Love Again. The 16@War singer/songwriter has continued on her grind, and I'm sure she will be rewarded. She also released a visual for another track called When You're In Love. Check it out.